Bianca Gonzalez Intal is now pregnant! No official confirmation from Bianca Gonzalez and JC Intal yet but the couple are expected to made announcement about the pregnancy news soon. Bianca Gonzalez and JC Intal have been together for three years. 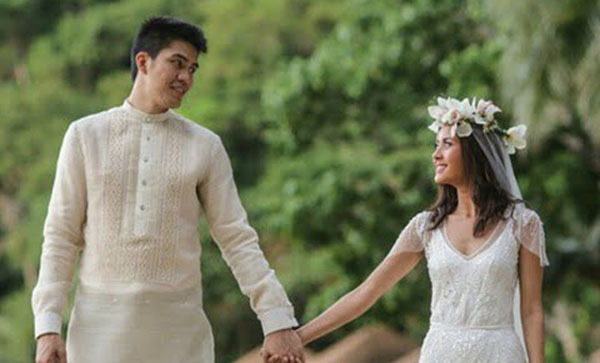 Intal proposed to Gonzalez at the Ninoy Aquino International Airport in March 2014 and tied the knots December 2014. They exchanged vows in El Nido, Palawan.